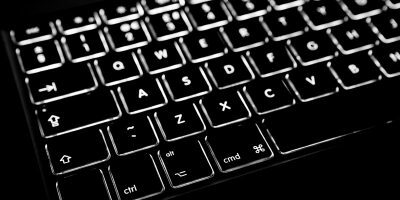 Usually, when you want to wake up your Mac, you simply click on your mouse or hit a key on the keyboard. 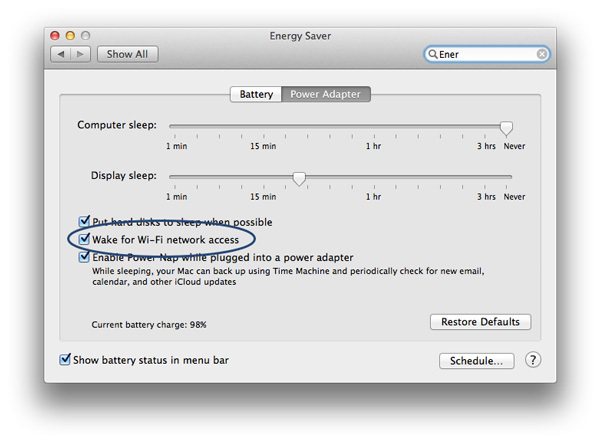 However, there are times when your Mac is out of reach and you need to wake it up. So what can you do? 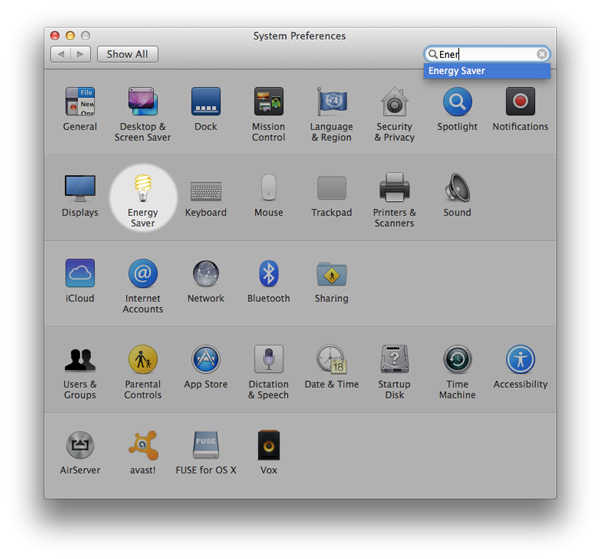 You can easily wake up your Mac using a technology called Wake on LAN, which can be found in OS X’s System Preferences. I won’t go into the details of the technology; I’ll only tell you that it uses a network diagram called a magic packet. 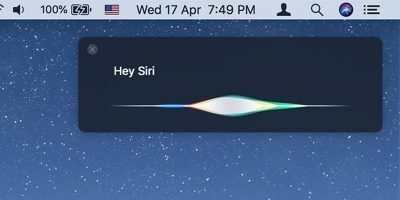 Generally, this is done to wake one Mac with another on the same network, but this can also be used with other devices that can send a magic packet, such as an iPhone. 1. 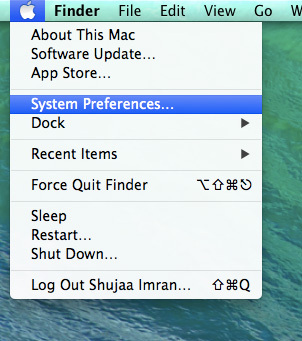 Open System Preferences via the Apple Menu. 1. 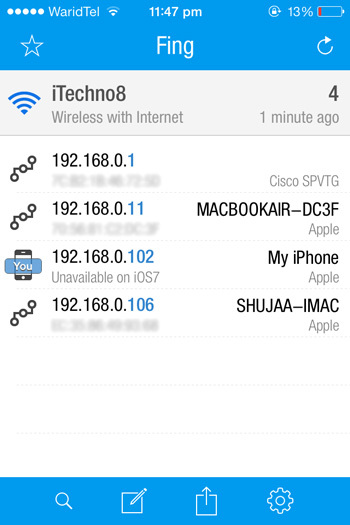 Get a Wake on LAN app for your iPhone. There are many available on the App Store, but the one we’ll be using here is Fing (free). 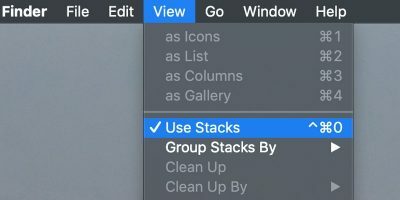 Another free app you can use is Mocha WOL which is free too. 2. Once Fing has downloaded, open it from your iPhone’s home screen. 4. 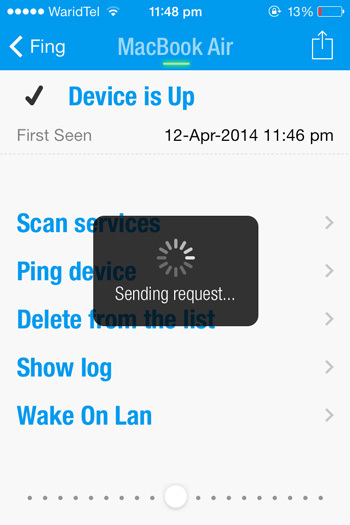 Select the device that you want to wake up using WOL. 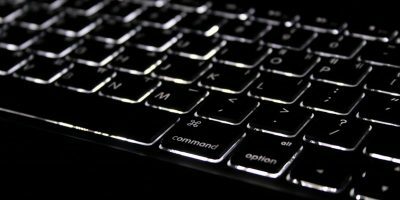 In this case, the device is My Macbook Air. Tap on it. 5. 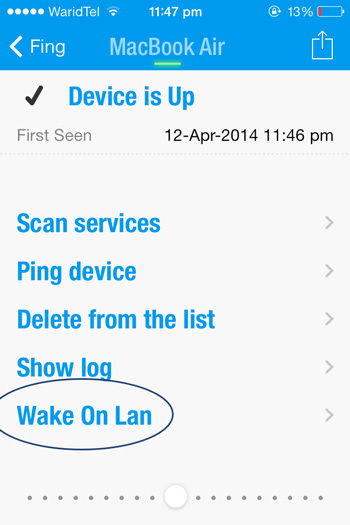 Scroll down and select the option to ‘Wake On Lan’. 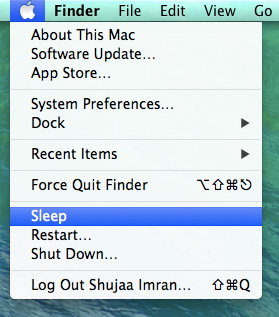 This should wake up your Mac, provided it’s currently sleeping. 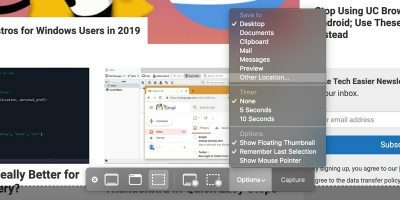 This may not be visible because using the WOL protocol to wake a Mac this way does not necessarily wake the devices display to the standard locked login screen which greets a Mac user if they were to hit a sleeping Mac’s spacebar. 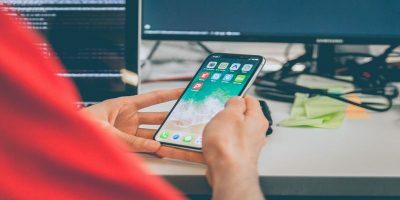 Instead, the display typically stays black, but the hardware is awake and active, able to receive network connections, pings, and whatever else you want to do with the machine. This is most useful if you want your device to be on and ready as you enter your home so that you don’t have to wait. Do you have any problems or issues? Feel free to ask them in the comments below; we’ll try to solve your issue. I think you may have forgotten one thing. 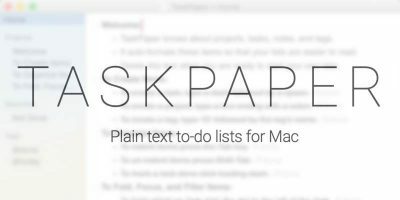 If you put the Mac to sleep during the over-night hours and you get email won’t this wake up the Mac? That actually depends on your OS. 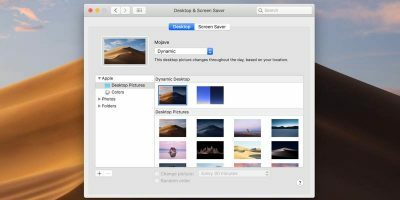 If you’re using Mavericks, only then will your Mac wake up when you get a new email, but if you’re using anything previous than OS X 10.9, then there will be no effect on your Mac.